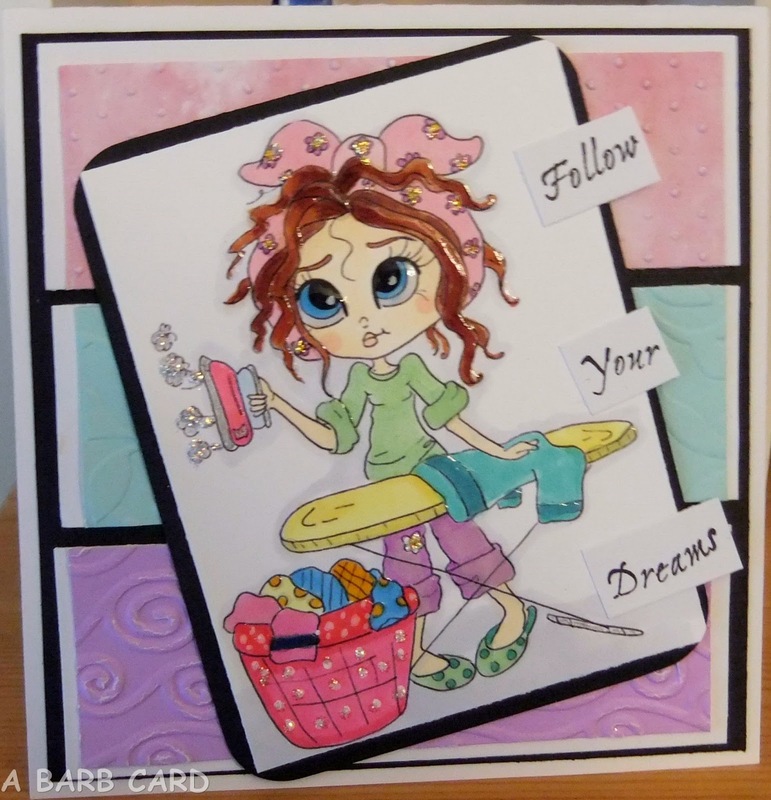 This is Mayde Pressing Matters, she is from Lacy Sunshine A Crafter's Candy Shoppe and a fun image to color. I haven't ironed a thing in years so just thought this sentiment was funny to add. She is colored with Copics, layered to Cuttlebug embossed cs, Glossy Accents, glitter, the sentiment is in a set from PSX from many years ago. 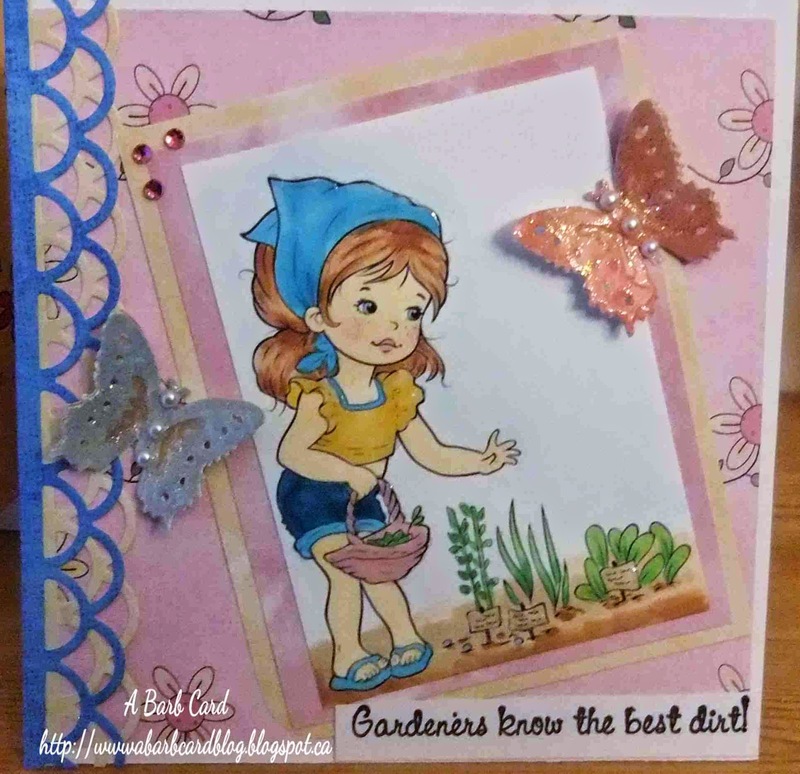 This week the theme at the Come And Get It challenge is: In The Garden and hosted by the DT Julie, you could visit her blog and find lots of inspiration there. 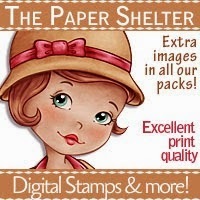 The sponsor will be The Paper Shelter who have some of the prettiest images and papers to choose from. 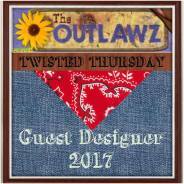 Come join us you may be one of the lucky winners this week and we would enjoy seeing your creations. I've used the digital image Freshly Harvested form The Paper Shelter. She is colored with Copics, layered to cs a few times, Memory box die cuts, butterflies are a punch from EK Success, some Glossy accents, gems, glitter, the sentiment is from High Hopes Stamps. This is Daisy Delite created by Heather Valentin artist and owner of Lacy Sunshine A Crafters' Candy Shoppe They have so many wonderful images to choose from and a fun FB group as well. She is colored with Copics, layered to embossed cs with my Cuttlebug, Memory Box die cuts, sentiment is High Hope stamps, glossy accents and a few gems. This is Mayde Laundry Days, another creation by Heather Valentin at Lacy Sunshine A Crafter's Candy Shoppe, I'll be entering her into the contest at the Lacy Sunshine A Crafter's Delight FB group, come join the group it is fun and active. 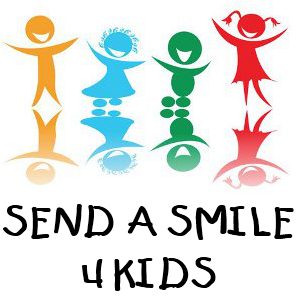 You can also stop by the Lacy Sunshine open FB page. Colored with Copics, glitter and Glossy Accents used on the water and bubbles, Memory Box die cuts and the Sentiment is from High Hope Stamps, embossed with Cuttlebug. 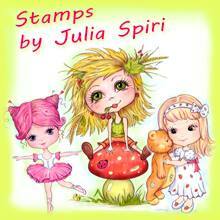 Simon Says Stamp Blog - Spring Colors,Flowers, Sunshine etc. 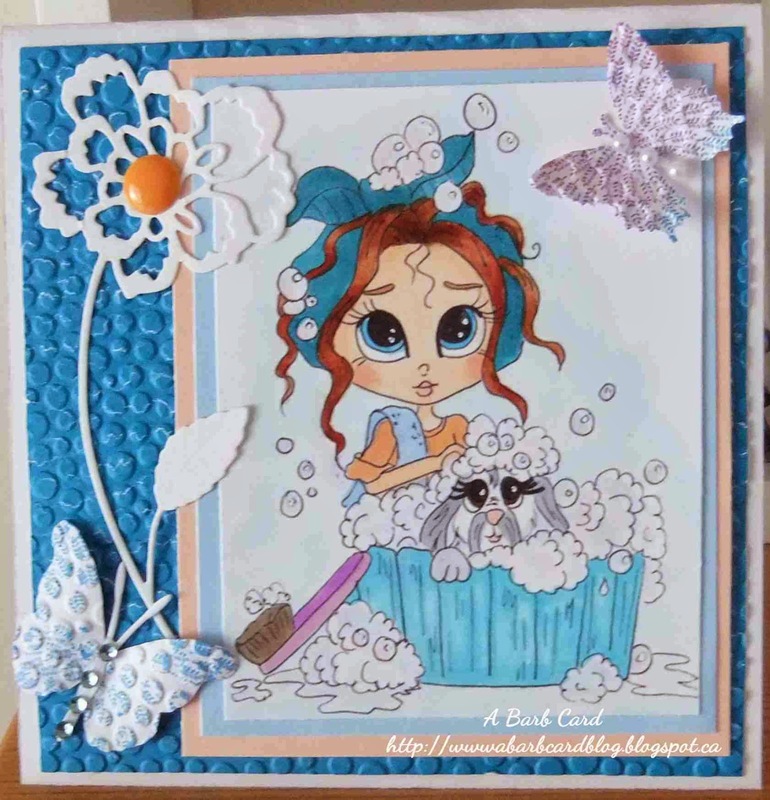 This is Madye Bathing the Puppy created by Heather Valetin of Lacy Sunshine A Crafter's Candy Shoppe, lots of fun images to appreciate over there. 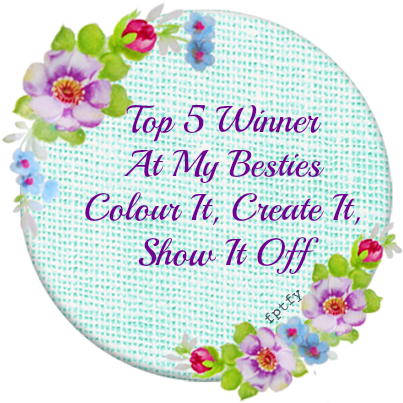 She is being entered into a contest on the Lacy Sunshine A Crafter's Delight Face Book club. Colored with Copics, couple of die cuts from Memory Box, Martha Stewart Punch for upper butterfly, embossed with Cuttlebug. Bronte and Bella have a new club on Face Book, this image is the clubhouse along with Bronte and Bella given to members to color and I have to say it was a fun image to work with. This is a Mo's Digital Pencil which you can find at the link to her store above. Here is the link to Bronte and Bell's club, lots to see, learn and do there and tons of fun, stop by and take a peek. Colored with Copics added a few Memory Box die cuts. 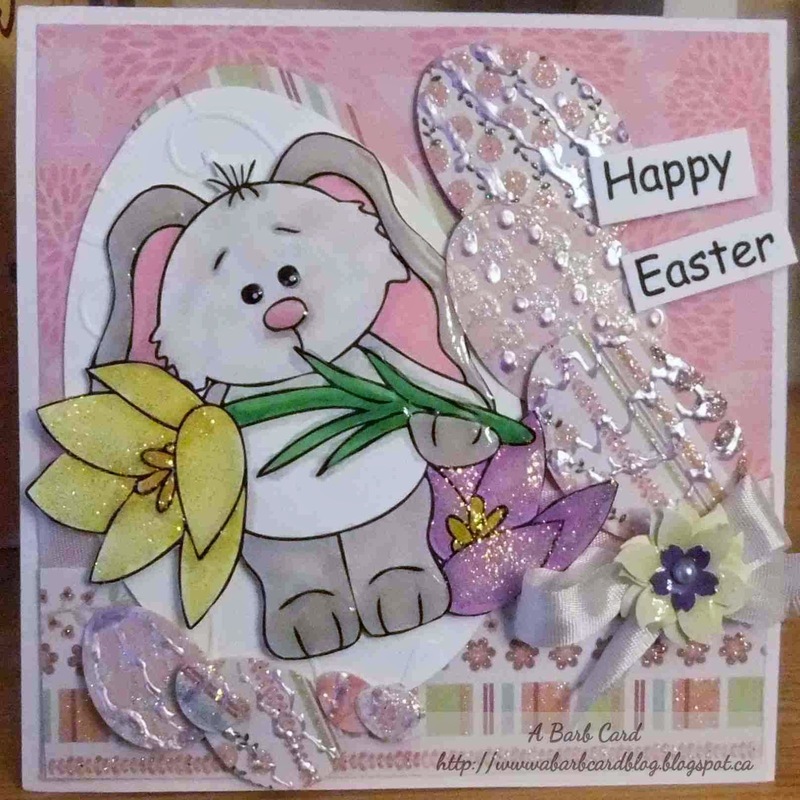 This week's challenge at Come And Get It is Easter/Spring and our sponors Art by Miran and Fitztown Both have lots of nice digis to enoy. 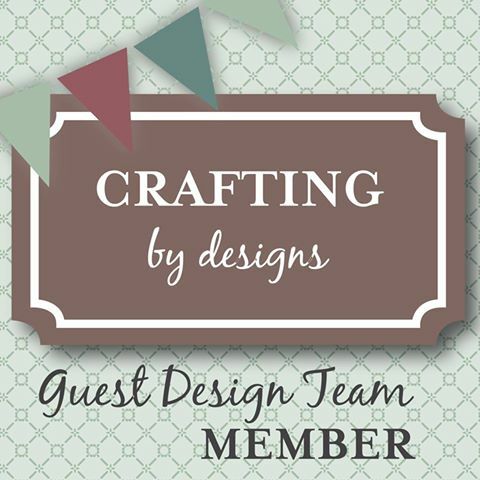 You could also visit the design team of CAGI you may find some inspiration there. This is Constance a clear stamp from Lacy Sunshine a Crafter's Candy Shoppe, she will be my third and final entry in the Lacy Sunshine Challenge Blog for this go around. As soon as I saw her I knew I had to have her, something about that look on her face. Colored with copics, design cs Elka Romero, Glossy Accents, Memory Box die, embossed with Cuttlebug and a bit of glitter. This is Lil Hot Mama Genevieve from Lacy Sunshine A Crafter's Candy Shoppe I didn't realize she was "hot" when coloring her, my take was on a little ole lady. 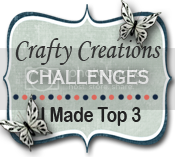 She is going into the Lacy Sunshine Challenge Blog. Colored using my Copics, Glossy Accents, glitter, pearls, gems, die cuts from Memory box, butterfly, a Martha Stewart punch, flowers a Carl Craft Punch Layered to cs from The Paper Shelter. I found for me at least a new online stamp/digi store with a lot of beautiful images, to me so many mini art pieces all in one place. 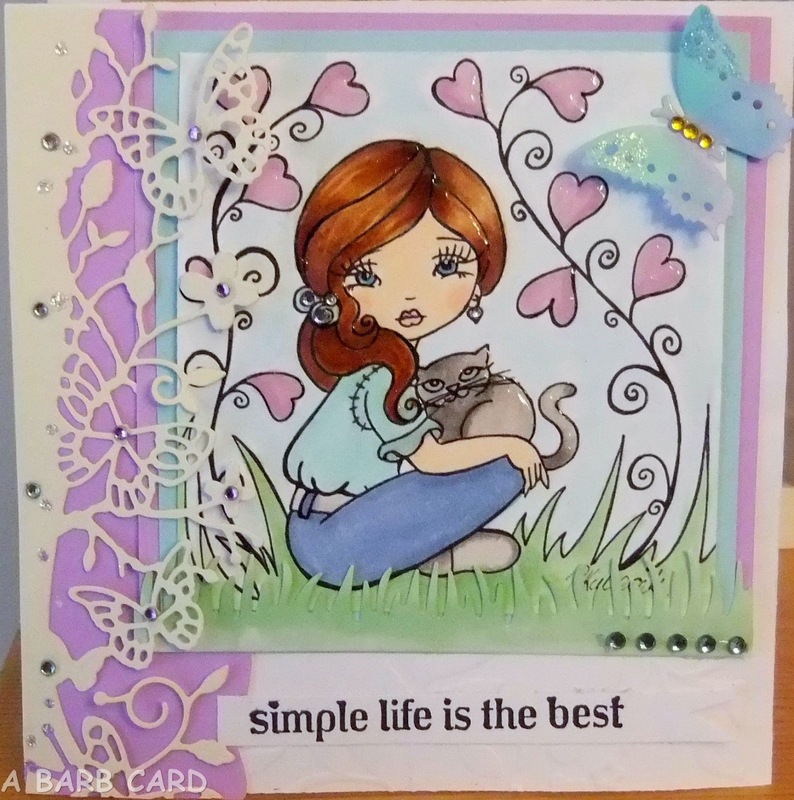 This one is called Hearts and Whiskers from The Sweet Pea Stamp Store by Regan Kubecek . I'm entering her into the One Sweet Pea challenge - Scream for Green. The digis is colored with Copics, die cuts from Memory Box, butterfly from EK Success punch, Glossy Accents, a few gems, the sentiment is from my stash of unmounts. This is Madye Pressing Matters, she is a Lacy Sunshine digi, I'm in love or addicted to these charming images, I did her on one of "THOSE" days that we all have. I was refilling my Copics the refill bottle was stuck, then suddenly open all over me a nice reddish brown. Then I overfilled a few of my Copics, I'd have an image 3/4 colored and all of a sudden there would come out a big blog of ink from the overfilled marker, usually in the face area. Now I figure I'll just color for the heck of it getting some of the over fill out, well, none came. I just chose what I thought to be tacky colors after all it's house work let's make it bright at least putting little or no thought into this one, lo and behold I ended up liking her and look - no blobs. 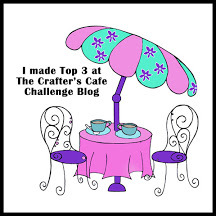 I'm entering her into the Lacy Sunshine Challenge Blog - Anything Goes. 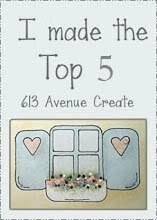 You might want to visit the online store Lacy Sunshine A Crafter's Candy Shoppe so many charming images to choose from, or go to their blog for some inspiration A Crafter's Delight . She is colored with Copics which I'm sure you know if you read the above, a bit of Glossy Accents and glitter, layered to some embossed cs with my Cuttlebug. This week the challenge at Come And Get It is St Patrick's Day and is being sponsored by Bugaboo Digi Stamps and what a very wide variety to choose from is what you will find by visiting their online store. I chose to use Fancy SB St Pats Day, she is one of their adorable sun bonnet kids. I paper pieced Fancy SB and the shamrocks for layers using 3D tape so she would stand out. Then sponged in the background with Distress inks, (blue, pink, yellow) made the frame with Spellbinders die cut, the design paper is from Elka Romero, fence and grass are die cuts from Memory Box. The butterfly that I think is so pretty is one a friend sent to me, added some Glossy Accents and a few gems. 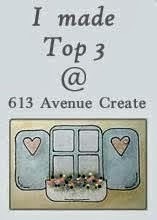 613 Avenue Create - Anything Goes with a twist 3D flowers. This is actually a clear stamp from Lacy Sunshine a Crafter's Candy Shoppe, her name is Chrys, it's been ages since I actually inked up a stamp to make an image since I've so gotten into digis. I did have a fun time with this one, I just love the look on her face. 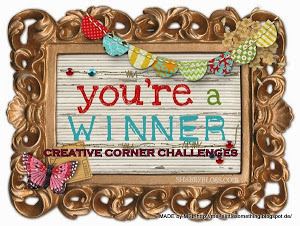 I'm entering her into Penny's Paper Crafty Challenge for a chance to win more Lacy Sunshine images, they are their sponsor this week. Colored with Copics, layered to cs designed by Elka Romero, die cuts from Memory Box, butterfly form a Martha Stewart Punch, embossed with Cuttlebug, added a few gems and some Glossy Accents. This is one of my favorite Lacy Sunshine digis, it is just so cute and so fun to color. Colored with my Copics, Glossy Accents here and there, glitter, gems, a couple of die cuts (Memory Box) and a punched butterfly (EK Success). The theme this week at the Come And Get It challenge is Ribbon and Bows and I believe it will be hosted by Meighan, sponsored by The Stamping Boutique. They do have lots of really nice images over there so well worth visiting and I hope you'll come join the challenge as well. For this card I choose to use Peony Flower Pot Pretty from Lacy Sunshine, colored with copics, layered, some Glossy Accents on her eyes, the bow and flowers. On the flower pot I covered with my Pearlen Pen by Viva to give it some texture, a couple of die cuts and of course some ribbon, a bow and a very glittered butterfly with Crystal Glitter Ritz. These little darlings are from Mo's Digital Pencil named "A Friend is......." A cute sentiment comes with it : A friend is someone who knows you and loves your anyway", I forgot to put it on the upper left of my card. This is why I have a birdcage there as it was looking kind of bare and the bird cage came to mind. Oh well just another senior moment for me I guess. 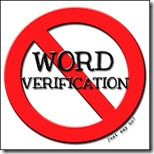 Now I'm off to enter it into the Bronte and Bella's challenge Anything goes with a Mo's image. Colored with Copics, a little Glossy Accents here and there, embossed on my Cuttlebug, die cuts are from Memory box and a little pearl to top it off. 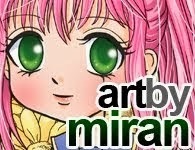 There are so many adorable, different characters in her shop it really is worth visiting. 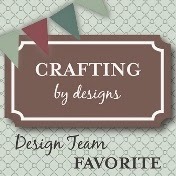 Colored with Copics, die cut from MFT, sentiment is from a Tim Holtz stamp. Two of my friends actually liked this card so I made a second so each could have one but I can't do 2 identical cards so wanted the comparison on here and here it be. 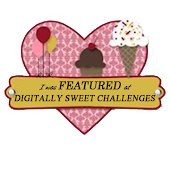 This is Cherry Blossom Wix a Lacy Sunshine digi,she will be my second entry into their challenge blog you can find here. They have such a wonderful collection of darling characters that I seem to be addicted to collecting. Colored with Copics, layered with some die cuts from Memory Box and MFT, gems, glitter. 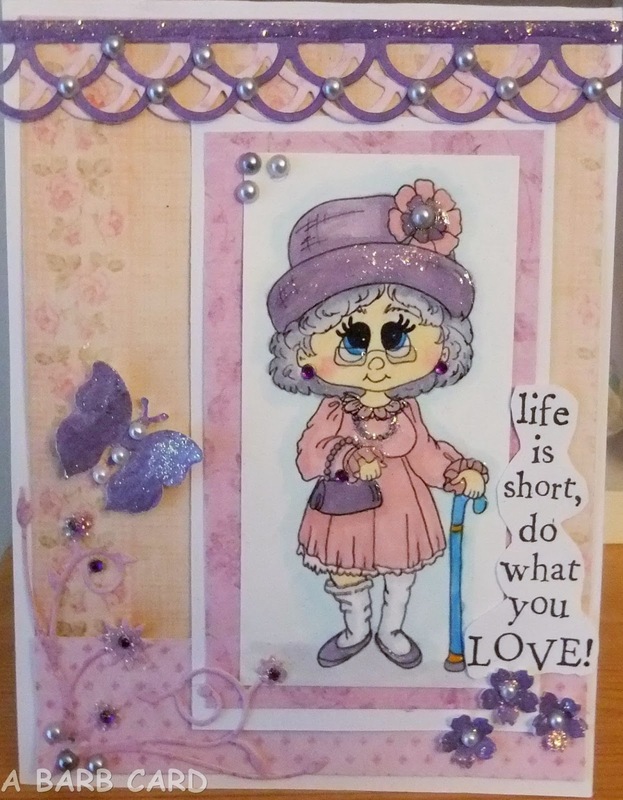 This little charmer is Lizabeth Butterfly she is another character from the Lacy Sunshine Shoppe, fun to color. She is being entered into the Lacy Sunshine Challenge Blog with the theme Using Spring Colors and I thought these were pretty springy. Colored with Copics, a few die cuts, punched flowers, gems Glossy Accents and glitter, layered a few times and there she be. 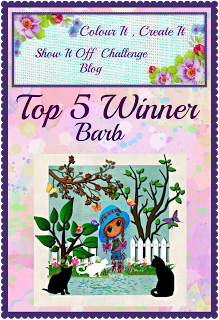 This week Shell is hosting the challenge at Come And Get It and she has chosen flowers to be the theme this week. With the cold we've all had it'll be nice to see some nice colorful flowers hoping they will give us the thought of a little warmth. 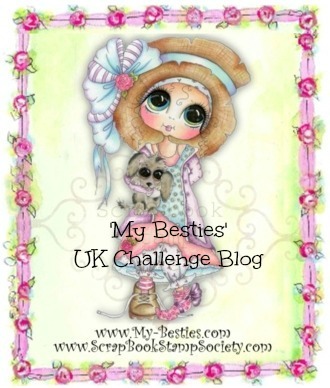 Fred She Said and Digistamp4Joy will be the sponsors for this weeks challenge. They both have lots of wonderful images to choose from so I hope you'll stop by and take a look at them as well as join our challenge. I used Doodled Floral 1 from Fred She Said for my card above, coloring them with my Copics and layering a second one to the larger flowers. I added Glossy Accents, added a couple of die cuts from MFT, a few pearls, I framed them using my Spellbinders dies, punched a few little flowers with a Carls Craft punch and you may see a little glitter here and there.